Make no mistake as we take you through this special offer. 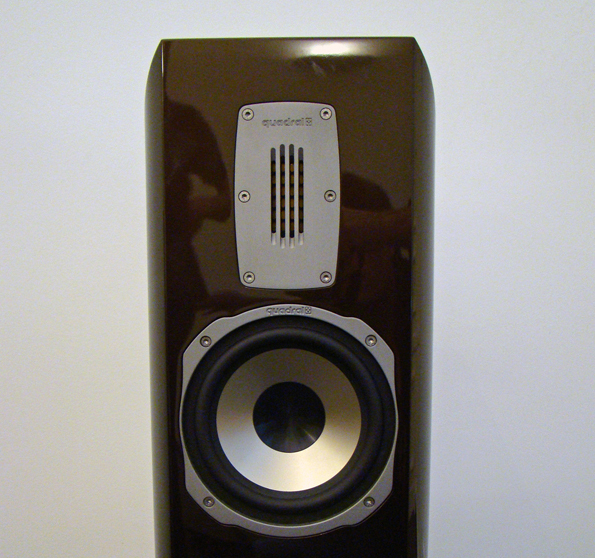 The speakers come from the tradition of the German-Lower Saxon manufacturer Quadral, The Aurum Orkan VIII not only has what it takes, but is also the developed end product built on a wealth of time and experience. 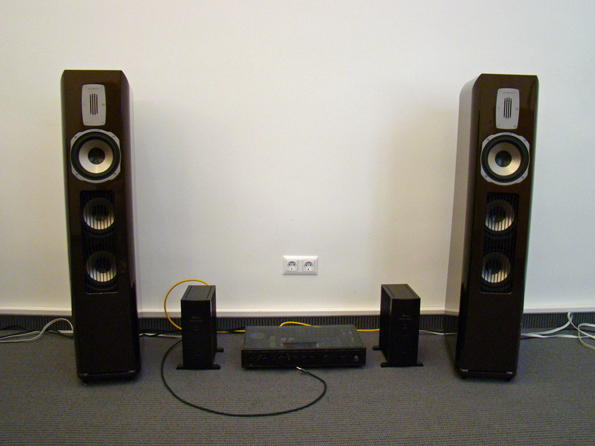 With smaller dimensions than the Titan VIII, they fit perfectly into slightly smaller living room or music room. A modern ribbon tweeter and cone membranes for mid-range and bass perform, not just sonically but also visually with a well-seasoned chassis at their service. 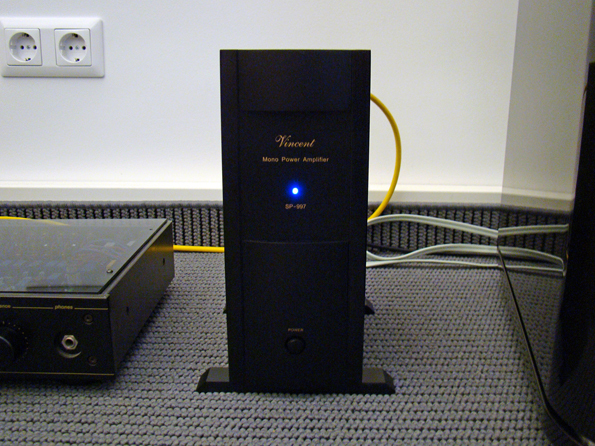 With the SP-997 power amplifier is a solid-state amplifier from Vincent, which should be reknowned for their hybrid devices. Since being on the market since the mid-90s, the company is focusing on China as a production site, it has perhaps become alligned with the perception of products reigning from the ‘Far East’ as being of inferior quality, a perception that in reality has little to do with the truth. The amplifier does — mind you in the best sense — what they are, namely, bring the sound to the air and fits very well in our set. The third in the team comes from the German manufacturer MBL. We don’t have to get wordy here, it’s pretty much all summed up with the online presence of the company: “Maximum Quality – Made in Germany”. The 4005er is stuffed with pretty much your audio-loving could ever wish for, even the right input level is taken care of. 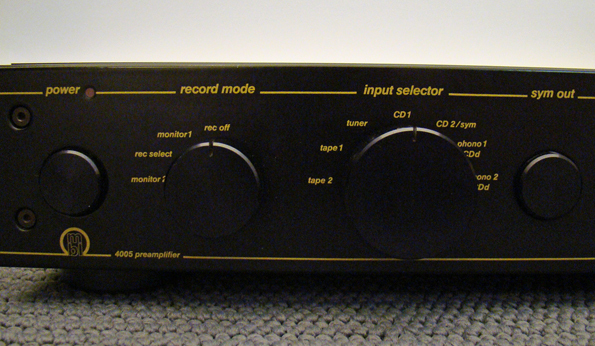 Vinyl enthusiasts will enjoy the high-quality phono stage that can be adapted to MM and MC systems and friends of modern technology get their money’s worth. The connection to your computer or MP3 player is just as easily possible as the integration into modern streaming solutions. At our sound sampling session has the album “The Inevitable Rise and Liberation of NiggyTardust!” Particularly liked by Saul Williams. The album from 2007 was, among others, in collaboration with Trent Reznor, the mastermind of Nine Inch Nails and a guarantee for outstanding sound in his productions. The spaciousness, transparency and the overall balanced sound of the album was taken from our set gratefully and its prompt, subsequent playback conjured a smile to the face. So back to the idea that June is perhaps not a bad time for an especially laden package. More information can be found in our online store. direkt bei uns im Online-Shop.